BHCHP AmeriCorps Care Coordinator will host 13 corps member each program year. It is anticipated that the 2019-2020 year of service will begin September 2019 and run through July 2020. 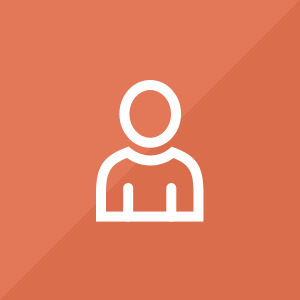 The time requirement for this position is a minimum 40 hours/week; 1,700 hours required by the end of the term of service. The taxable living allowance for this position is up to $14,500. 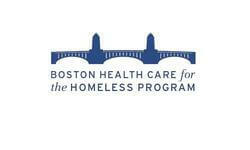 We will share your profile and application with Boston Health Care for the Homeless Program. Before we can tell Boston Health Care for the Homeless Program to look at your profile and review your application, we need a few more details about you.